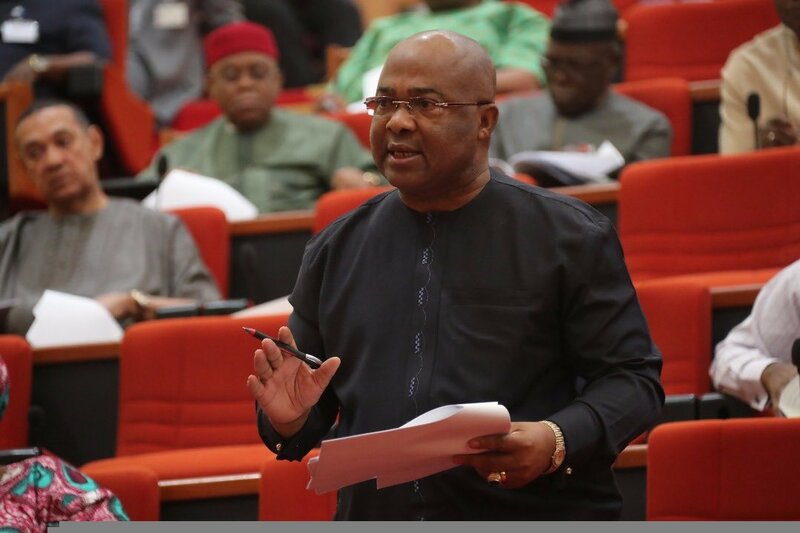 Sen. Hope Uzodinma, representing Imo West Senatorial District, has called for adoption of direct primaries in Imo to end crisis and ensure victory for the All Progressives Congress (APC) in 2019 general elections. Uzodinma told the News Agency of Nigeria (NAN) in Abuja on Friday, that direct primaries, as encouraged by the National Working Committee, would bring the various factions of the party in the state together. He commended the National Chairman of the party, Adams Oshiomhole and the National Working Committee for the role they played in reconciling the various factions of the APC in Imo. “The national leadership of the party, the National Working Committee, met with the representatives of the various factions of the party in the state and the National Chairman, whom we respect a lot, in his wisdom, was able to talk sense into all of us. “Also, in view of the various litigation in court and to protect the interest of our candidates, he has approved the use of direct primaries for Imo State. 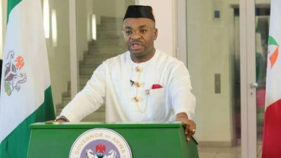 “The party in its wisdom has seen that, that is what will bring solution to the problem in Imo,” he said. The lawmaker, who is a governorship aspirant for the 2019 election in the state, urged all party members to be in the spirit of sacrifice and reconciliation. He also urged all party members to accept the party’s recommendation and adopt direct primaries. 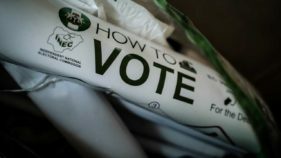 He stressed that direct primaries would allow for all-inclusiveness, thereby making the general elections easier. According to him, direct primaries will allow those who participate in the nomination to own the process and ensure commitment of all APC candidates. Uzodinma further said, through the intervention of the national body, an agreement was reached to open up the party structure by giving the governor a chunk of the structure. He said, “The governor and his group have been given up to 50 per cent of the party structure and we were given 45 per cent. “Though it is small but in obedience to the party, we agreed to that so that we can work together. 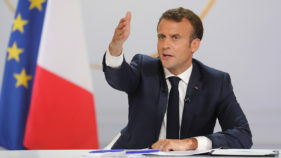 “This is because elections are by the corner and the earlier we begin to come together as a people, begin to forgive one another and begin to put the interest of the party first, the better for us all. Uzodinma explained that what was termed as bickering between him and Imo State Governor, Rochas Okorocha, was only a communication gap, adding that they only had different interests. He also explained that he joined the party to add value and not to create problems. According to him, the whole idea is for us to work together, defend the party and convince our people that APC is the party to beat. ” I do not think there is any conflict. The governor is the Chief Executive of the state and the implication is that he is the leader of the party in the state.